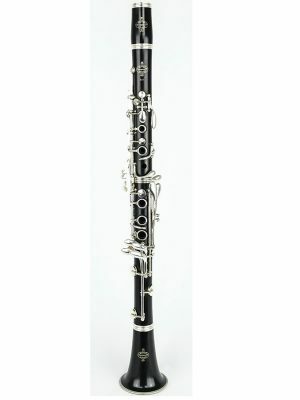 Midwest Musical Imports carries a wide selection of clarinets for sale. Whether you’re looking for new or used, we offer clarinets from top brands like Buffet Crampon, Selmer, Leblanc, and Yamaha. 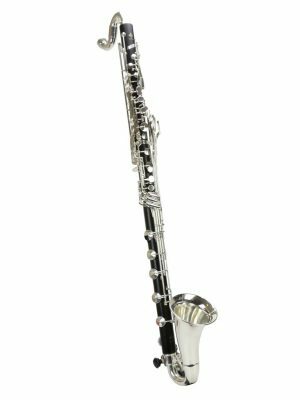 We have Bb clarinets, Eb clarinets, bass clarinets, A clarinets, alto clarinets as well as a full line of accessories and mouthpieces. 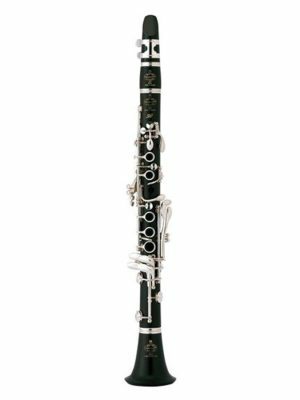 Our knowledgeable clarinetist specialists and highly skilled repair technicians have years of experience playing, performing and repairing clarinets. 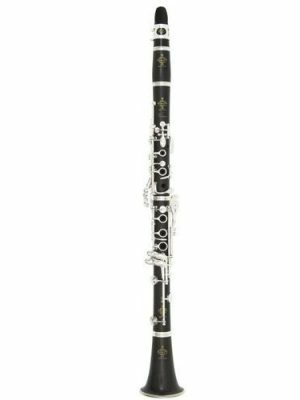 Most of our clarinets are set-up by our wonderful repair shop and no custom work after purchase is needed. 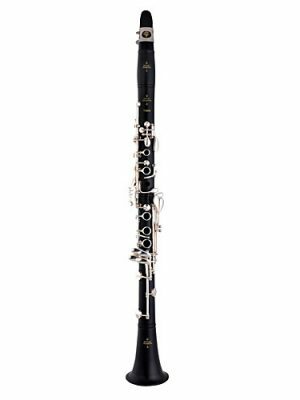 Learn more about our complimentary custom clarinet set-up. Learn more about our repair shop. 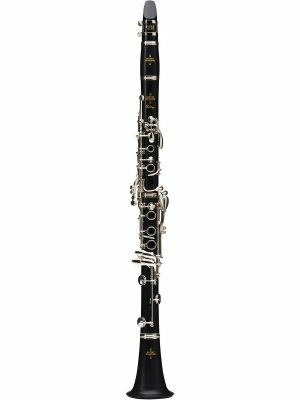 Learn more about our clarinet department. 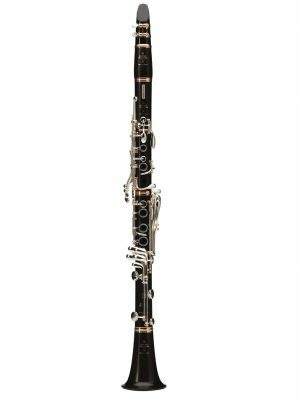 Not sure which clarinet is right for you? 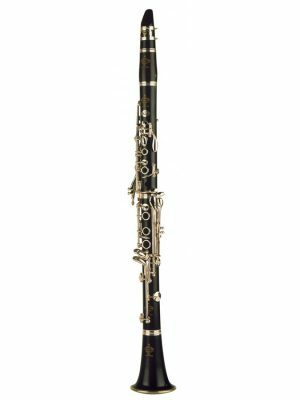 Let our clarinet specialists hand-select clarinets for you based on your playing needs or check out our guide to choosing a clarinet to start your search. 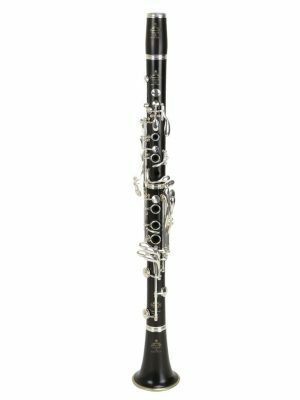 Our clarinet specialists are professional performers and educators who can tailor MMI’s clarinet selection to your performance needs. 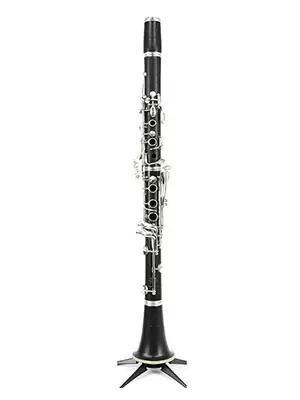 Our goal is to give you knowledge so that you can make a well informed decision. 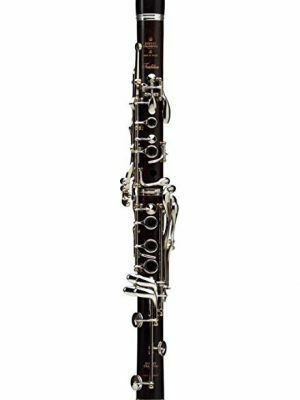 Call today to have a stress free discussion about our inventory and to ask additional questions about various clarinet models at 1-800-926-5587.